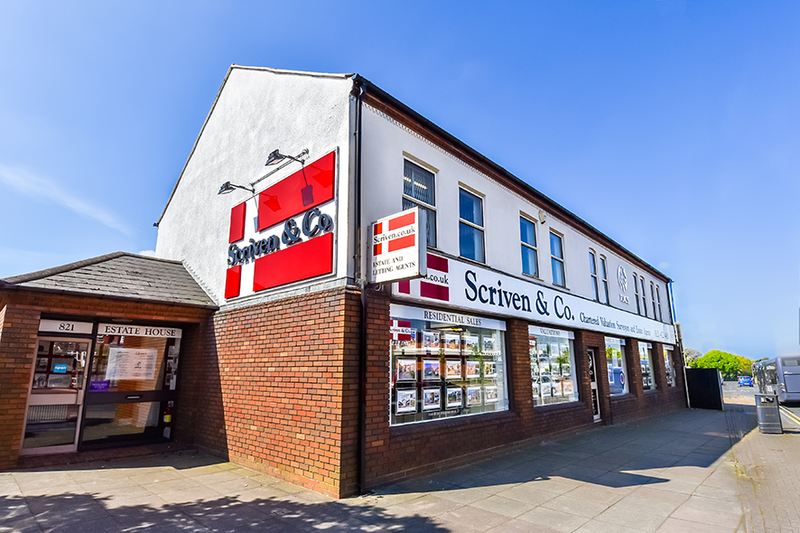 Scriven & Co was founded in 1937 by the late A J W Scriven FALPA (Jack Scriven) and became established in the Black Country and the West Midlands. The Director Martin Scriven B.Sc.(val.Est.Man. )FRICS, son of the Founder joined the company in 1978. Gordon Tibbetts FNAEA FARLA became a Director in September 2007. George Scriven BSc (Est Man) and Charles Scriven BSc (Real Estate), grandsons of the Founder, became Directors in January 2015. Don Scriven B.Sc (Est.Man.) who joined the company in 1963 is currently a consultant. The Scriven & Co office is located in Birmingham on Hagley Road West (close to Quinton Parish Church and Junction 3 of the M5 motorway). An ideal position on the west side of Birmingham bordering both Sandwell and Dudley Metropolitan Boroughs. The company markets properties in Birmingham, the Black Country and the neighbouring Worcestershire and Shropshire countryside.